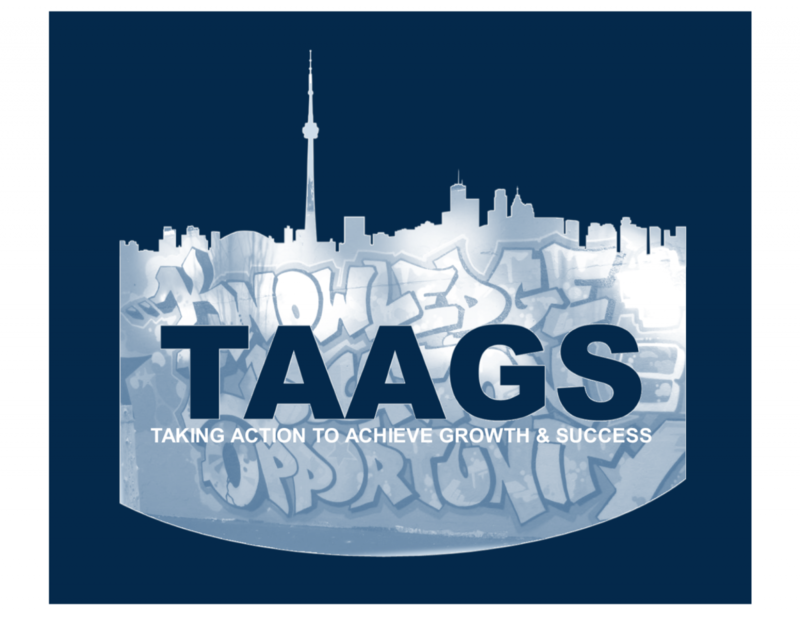 Taking Action to Achieve Growth & Success (TAAGS) focuses on supporting young people (12-24) who are currently, or at risk of, becoming negatively involved with peers and communities, increasing their chances of becoming violence involved. This program provides prevention and intervention support— some of the youth involved require intensive interventions that seek to create productive, pro social change in their life. This can include legal supports, clinical therapy, safety planning and peer supports. Often, some of the youth are currently on the cusp of negative activities through minor contact with police, academic and attendance difficulties, non compliance and verbal aggression at home and no substantial pro social activities or networks. This program employs ‘Practitioners’ who provide intensive support and monitoring to all of the young people in the program- we also have a project coordinator who supports with partnerships and community engagement and a project manager who supports all project deliverables. We focus on ‘contacts’, which one practitioner having physical or verbal contact with each of their young people up to 3 times per week for approximately 1-2 hours each time. TAAGS believes the more we contact and involve ourselves in the lives of young people the higher chance we have to create supportive, trust worthy relationships and resiliency. Through this, we seek to decrease the negative interactions and involvements many youth in Scarborough face. Each practitioner provides multi faceted and diverse services based on the needs of the youth, for a period of 8 months with approximately 12-15 young people on their caseload at a time. The Youth Outreach Worker Program is a multi-agency outreach initiative designed for marginalized youth in underserved neighbourhoods. Youth Outreach Workers (YOW) engage youth ages 12-29 years old through meaningful connections to services and support systems within their communities. The YOW program is graciously funded by The Ministry of Children and Youth Services and has been with ACSA since 2006. The GEM program targets, “at risk” females between the ages of 14-19. This program was designed by the YOW’s and focuses on the mental well being and physical well being of young females in high school. Topics of discussion and exploration include healthy relationships, the power of a woman, employment, bullying and self-esteem.